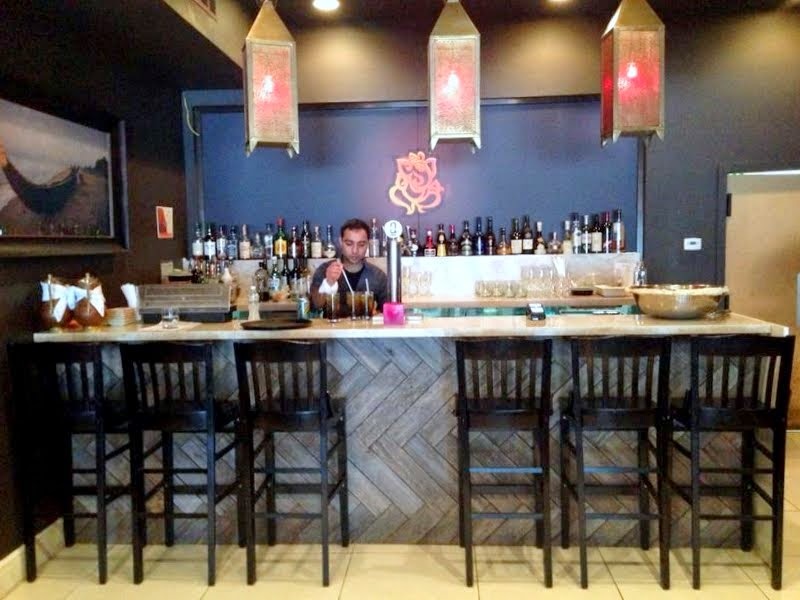 Founded by chef Hemant Bhagwani in 2007, the Amaya Group of Restaurants (Twitter: @amayarestaurant, Facebook: Amaya Restaurant) is a pioneer of progressive Indian cuisine. 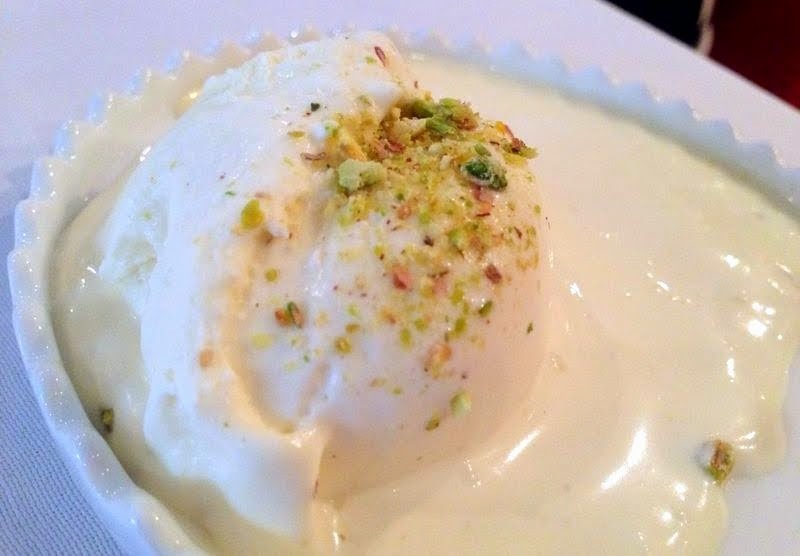 Steadily growing throughout the GTA, Amaya now has 15 locations, including the flagship Indian Room, as well as multiple Express food court outlets and street locations (you'll also find Amaya's gourmet sauces, chutneys and naan breads at grocery stores nationwide). 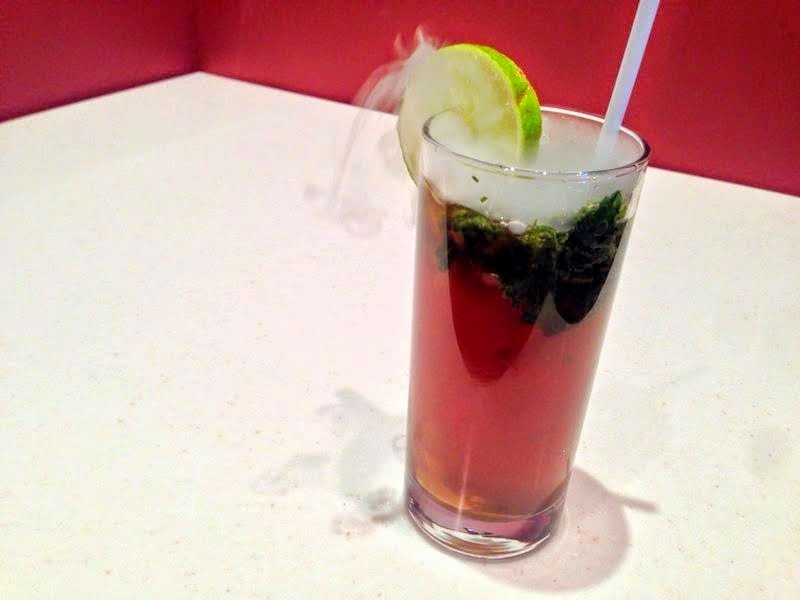 With two additional locations in development, including one in Ottawa, Bhagwani's goal is to make great Indian food accessible across Canada. 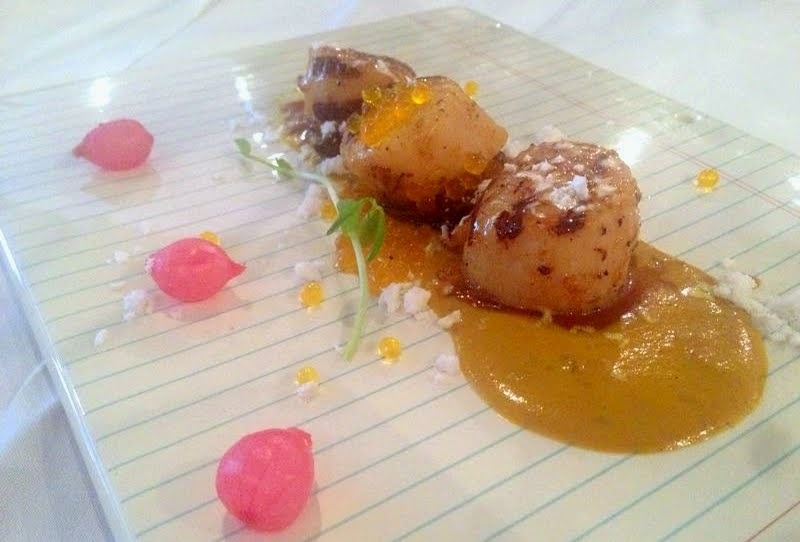 The Indian Room has always been known for its upscale, contemporary take on Indian cuisine. 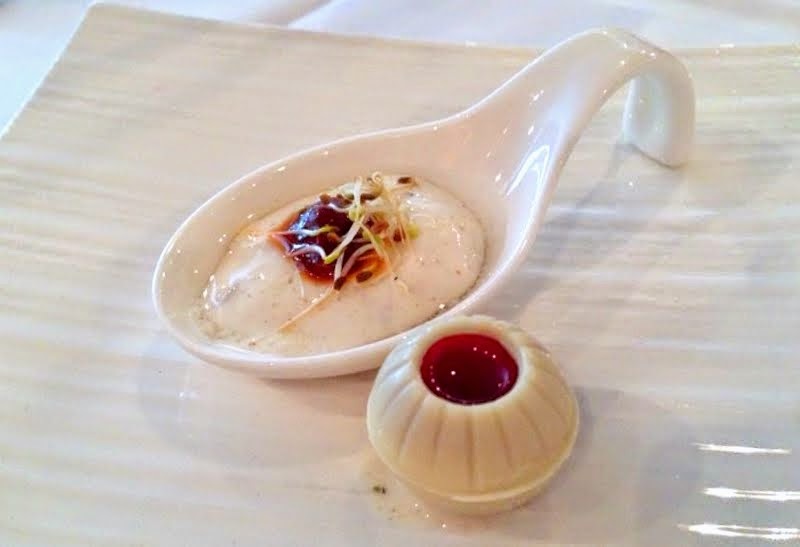 Drawing inspiration from his travels and experiences in India, chef Bhagwani offers Indian cuisine made with authentic flavours, innovative techniques, and local Canadian ingredients (the use of local ingredients is more rare to see at Indian establishments). 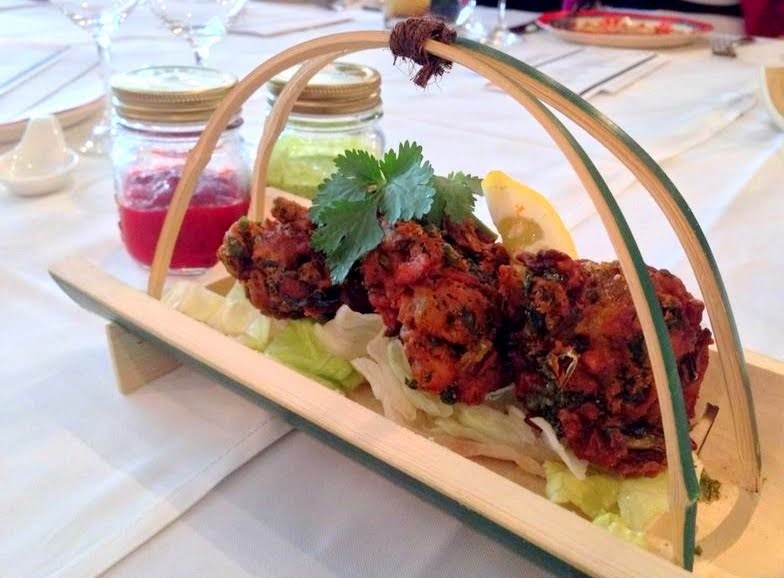 I had the opportunity to attend an intimate lunch with chef Bhagwani at the Indian Room several weeks ago. 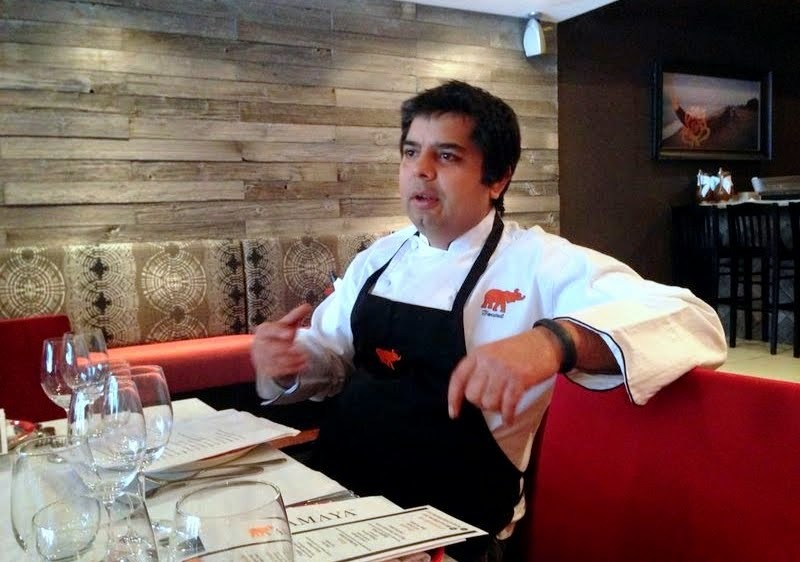 Bhagwani not only introduced to us his new menu, he also talked about his vision to reinvent the Amaya experience with food that blends the newest trends in fine dining and India's vibrant street food culture, with Ontario's best local ingredients and wines. 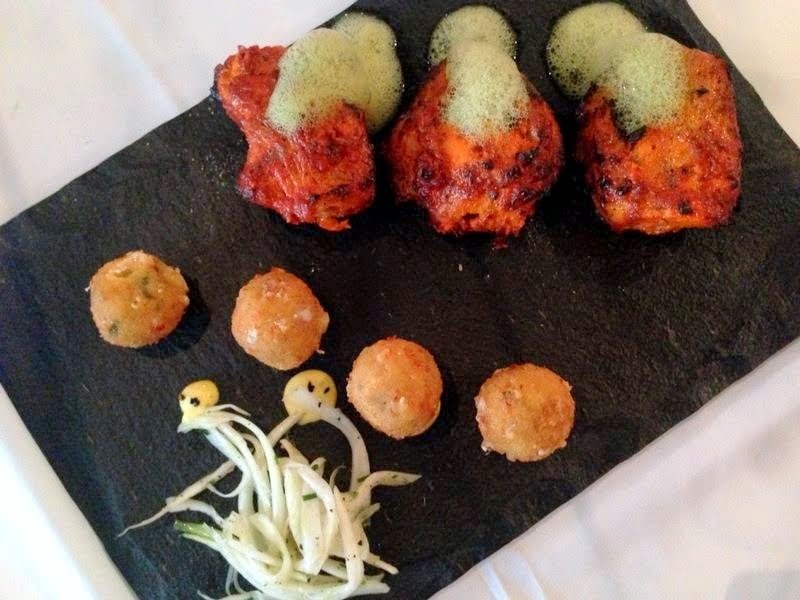 Chicken tikka marinated with crispy milk fritters and saffron dip. 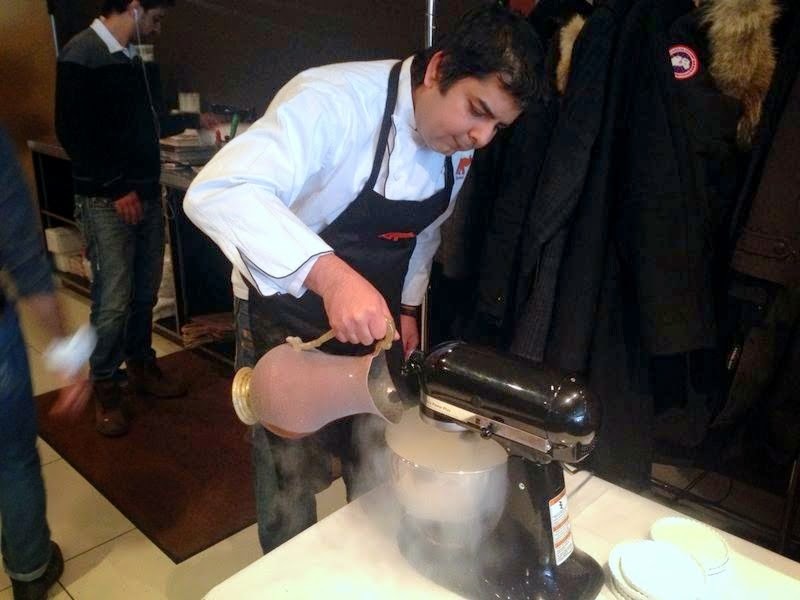 Chef Bhagwani using liquid nitrogen for his ice cream. No word of a lie but I enjoyed every single dish. 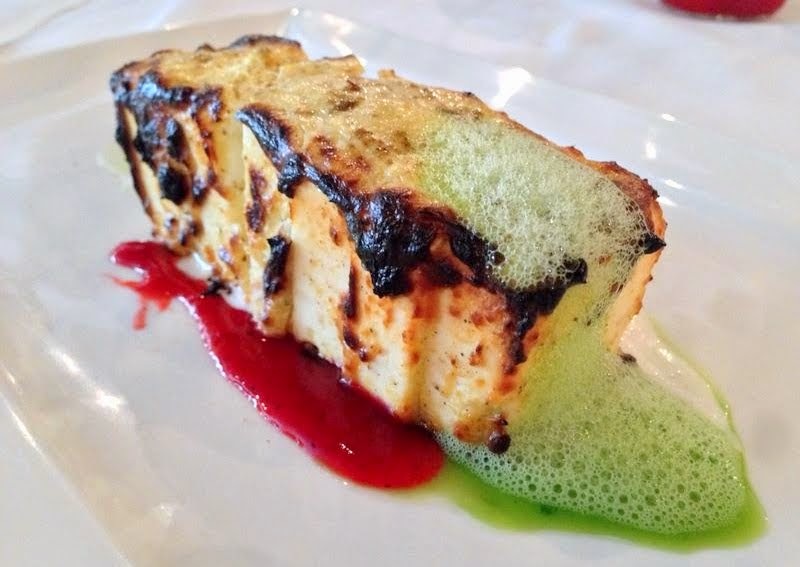 Beautiful to look at and delicious on the palette, chef Bhagwani's take on Indian food is unique and innovative. 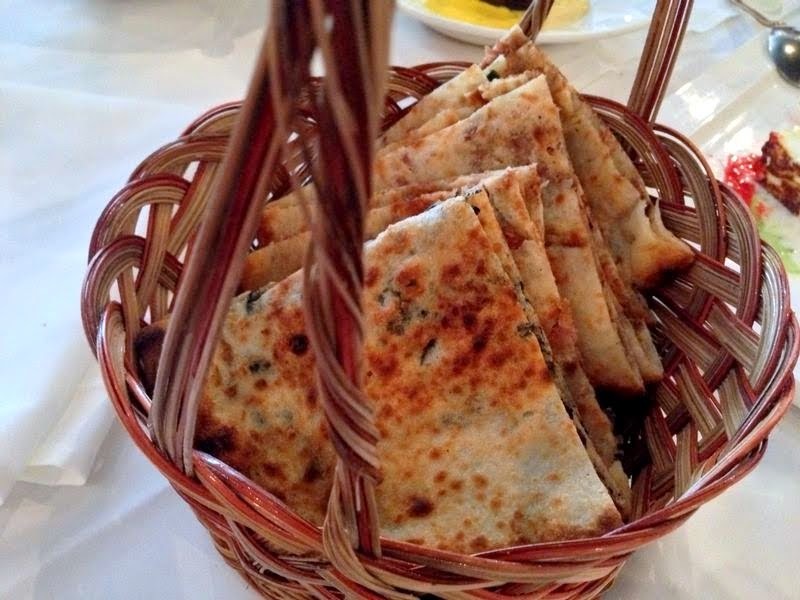 I do, however, want to share with you several dishes that I thought were exceptional. 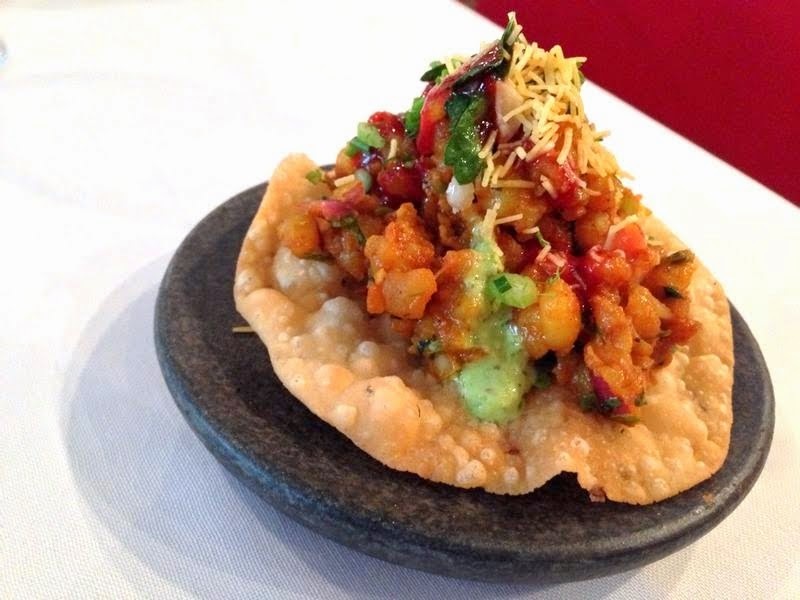 Bhagwani's street-style offerings, such as his version of north India's fast food item papdi chaat and the refreshing pani puri, were both outstanding. His fried kale pakoras are also not to be missed (the mint chutney is killer!) 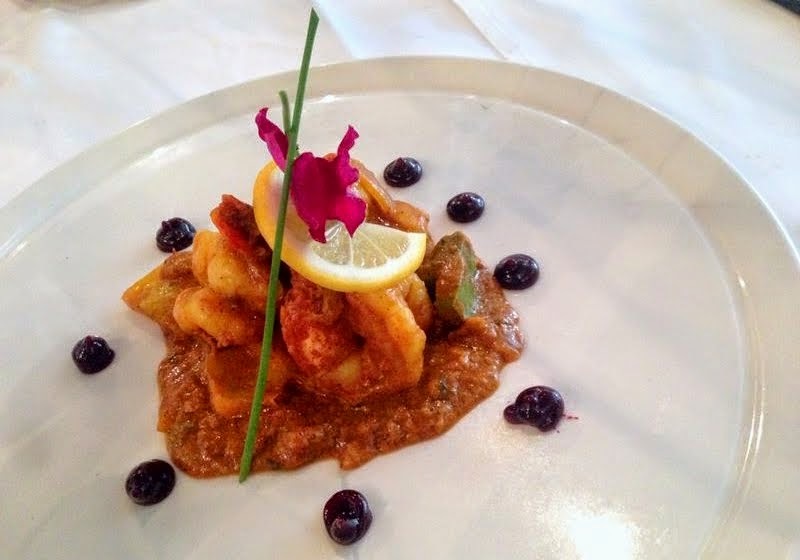 The signature Amaya prawns, drenched in that delicious green mango curry, were comforting and exotically delicious. 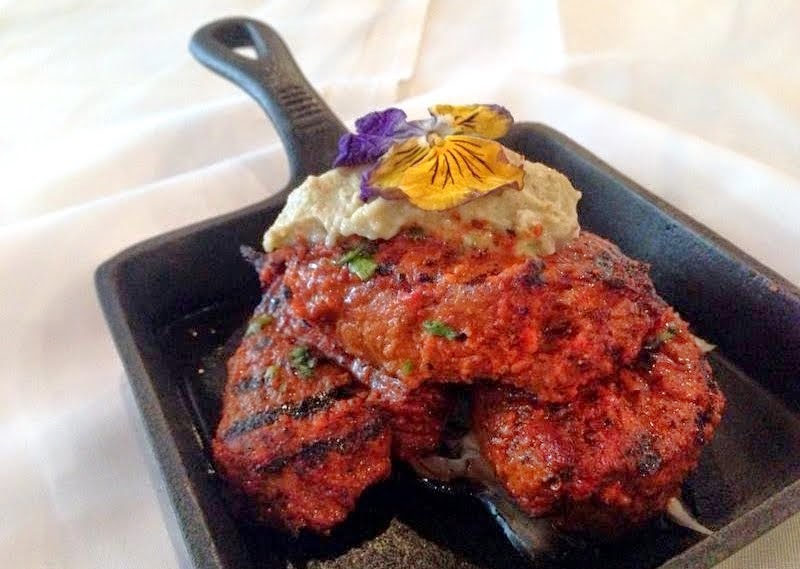 The chicken tandoor tikka was fantastic as well (I wish all chicken breasts is that juicy and tender). 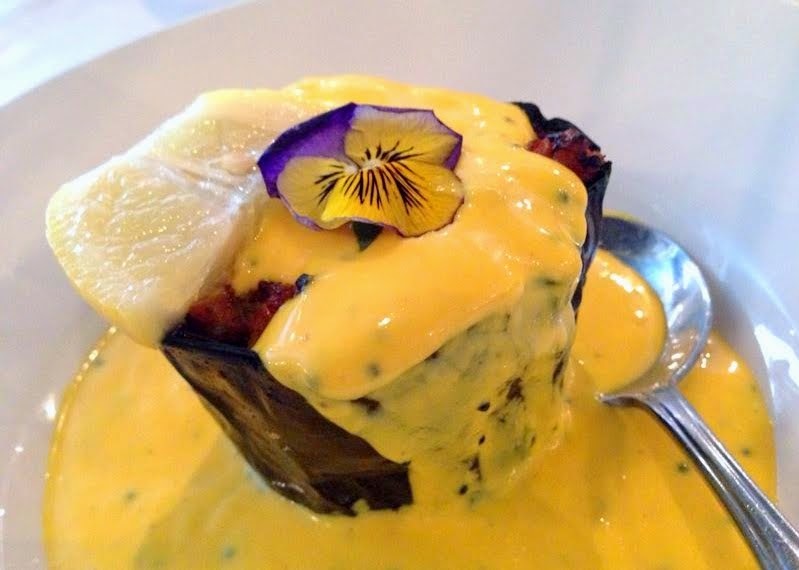 One of my favourite plates would have to be the eggplant steak. It was flavourful, hearty, and that vibrant creamy mustard yogurt sauce was rich, thick and sweet, but there was also a bright tang to it. Very lovely. 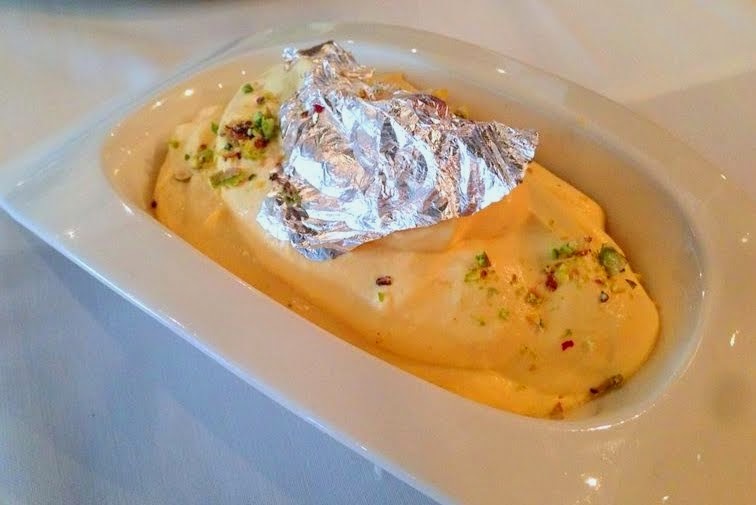 Chef Bhagwani's use of modern twists and techniques does not interfere or take away the authentic Indian flavours of his dishes. The inclusion of, for example, beetroot gel, wasabi ice cream and coriander foam, all serve to add another dimension to the plate. 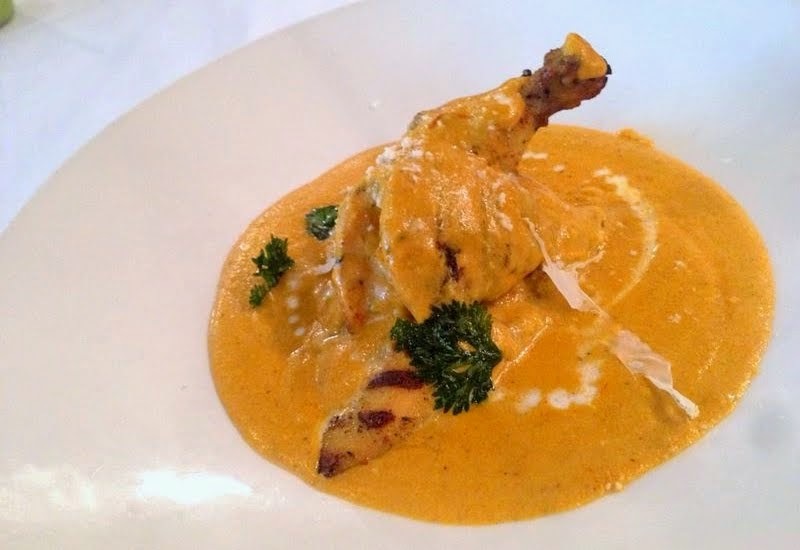 The menu at Indian Room is evidently a more gourmet and refined style of Indian food and it is not exactly "authentic" but at times even better. 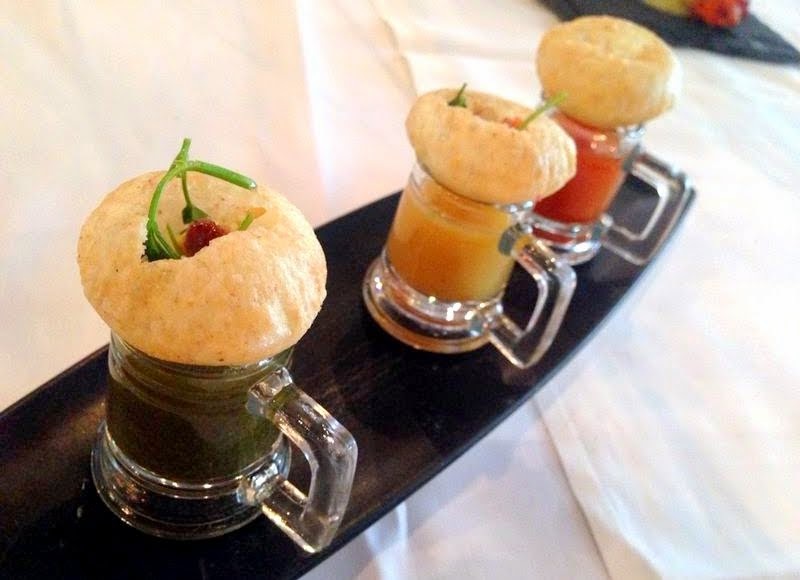 I see its menu as giving Indian food a fresher, refined interpretation; a re-introduction of classic dishes with a couple modern twists but for the most part, it is true to authentic Indian flavours. In no way during my meal did I feel that the authentic Indian flavours were sacrificed. 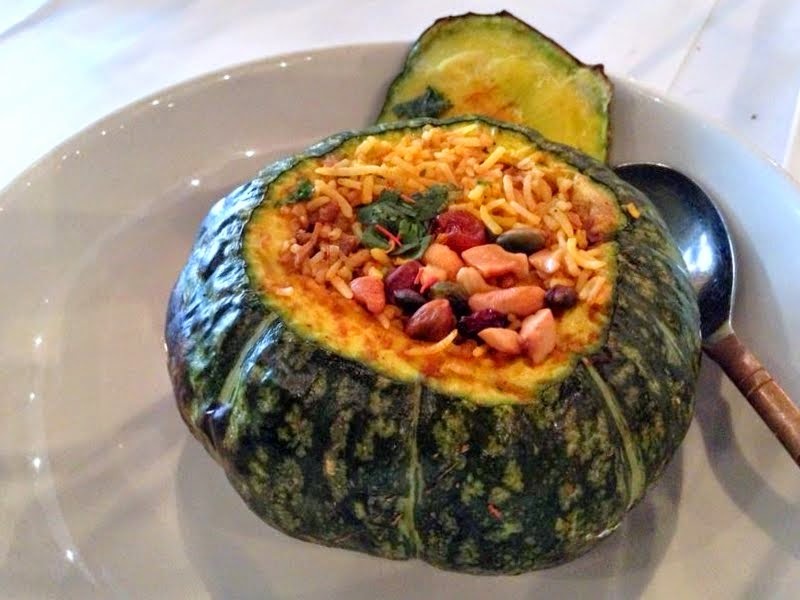 In my opinion, Bhagwani does Indian food justice while giving it an updated appeal.